Where: Torino, Collegio San Giuseppe. Topic: The Italian city and its architecture Learning to read: a long process of interaction between environment, history and culture. Objective: develop the cognitive processes relevant for interpreting the Italian city. Economic, social and environmental phenomena, as well as resources, shape urban space. In other words, urban space is the result of history. Italy is rich in events that have shaped and characterized urban architecture, especially in its famous cities, which millions of tourists visit each year. Romanesque, Renaissance, Baroque and Neo-Classicism styles and even the most cutting-edge, contemporary design overlap in Italian cities fostering an eclectic urban identity. 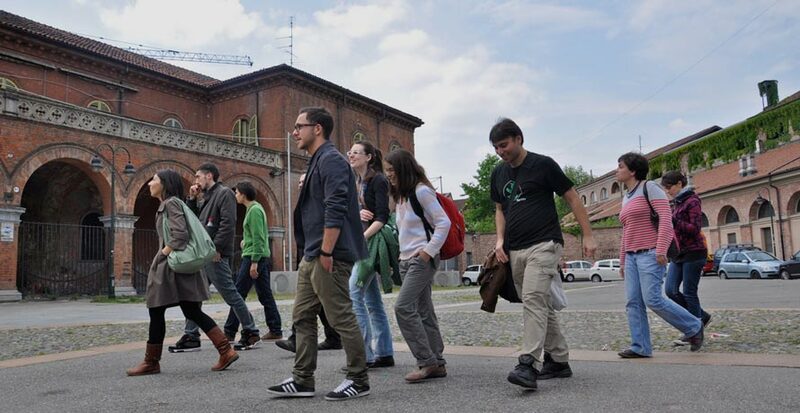 In this course, students will experience first-hand the major urban architectural elements and the history of Turin. Professors will guide students on their exploration of the city and provide them with a socio-historical overview of this urban center.